You Don't Have To Call Me Mr, Just Call Me. Find a 24 Hour Plumber in Phoenix As and When You Need! Looking for the best plumbers in Phoenix? Look to Mr. Plumber Phoenix! We provide fast, reliable, and professional plumbing services, installation & more throughout Phoenix 24 hours, 7 days a week! We have a team of experienced plumbers in Phoenix, AZ who have years of expertise and extensive training in all types of plumbing ranging from shower valves, tub installation, clean-out installation, emergency plumbing, and underground or slab leaks to water heater repair, installation, and service! At Mr. Plumber Phoenix, we aim to meet your expectations with our certified protocols and talented team of plumbers. Wherever in Phoenix you live, our experts are always on their toes to reach your property and fix all plumbing issues with their in-depth knowledge, mastery, and advanced tools. For so many years, Mr. Plumber Phoenix has been the first choice of both residents and commercial property owners for all-in-one plumbing needs. We provide both domestic and commercial plumbing in Phoenix at competitive rates! 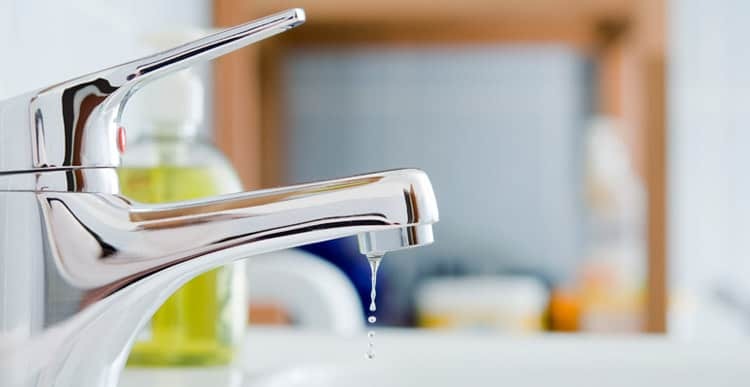 Give us a call to connect with one of our best plumbers & get all leakage and issues fixed! Plumbing Issues in your business? Do you manage property and need a reliable plumber to deal with inspections and repairs before closing or occupancy? Mr Plumber is the trusted choice for ALL your commercial plumbing repairs in the valley. 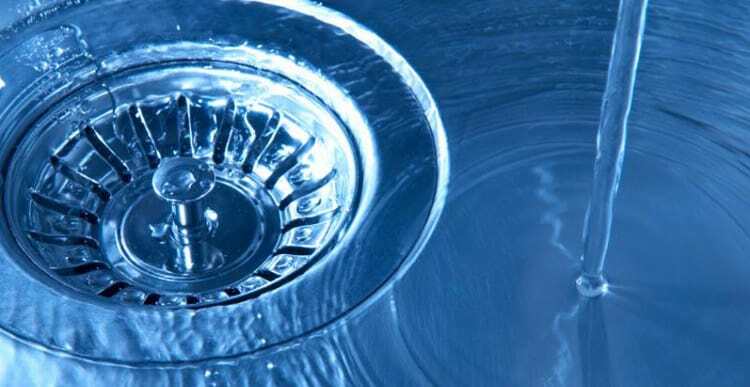 Clogged Drain … Backed-Up or Burst Pipes ? Mr Plumber can help you with the right diagnostic equipment and the full range of drain clearing solutions. Your blockage can be cleared, from the smallest clogged sink, to an obstructed sewer line. Emergencies have no schedule, and we can accommodate yours, whenever they happen. Call any time of the day or night! Whether you are looking to remodel or are caught in a plumbing emergency Mr. Plumber Phoenix has a qualified technician there to help you every step of the way. With our “White Towel” service, you can rely on friendly and professional work done in a clean and tidy manner, with respect for your time and your home. All of your repairs are backed by a written guarantee. Give us a call at 480 821 9550 and we’ll be happy to give you a quote, or just steer you in the right direction. I had the drain cleared – which was the coupon discount – and asked if he could find out why one shower didn’t have hot water. He found a faulty valve and was able to fix it on site as well as two sinks that wouldn’t close. I was very happy with their service and thought the price was fair for the additional work asked to be done.